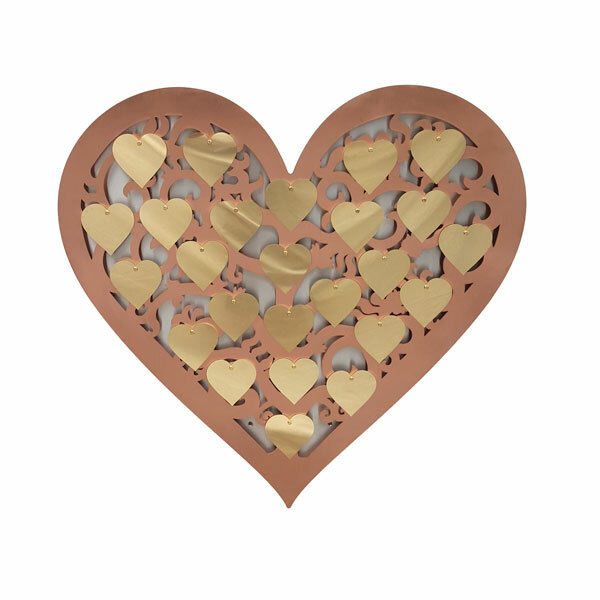 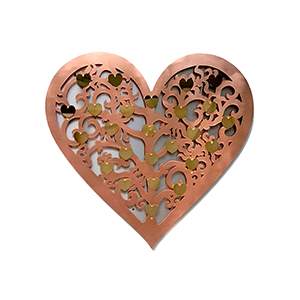 Copper Tree sculptures for Fundraising, Commemoration, Donor Recognition, and Remembrance. 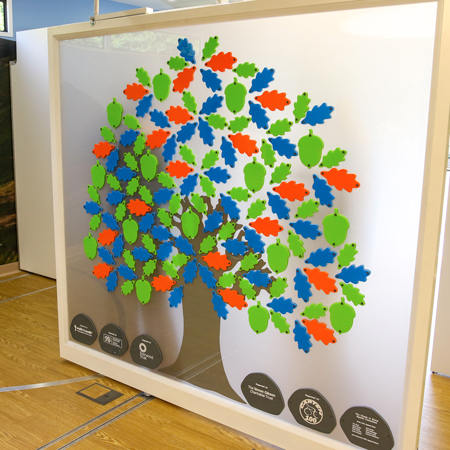 CLICK HERE for the full range of trees available. 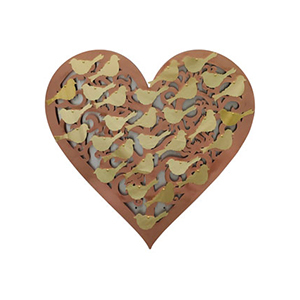 Designed by our own artists and made in Britain from high quality materials. 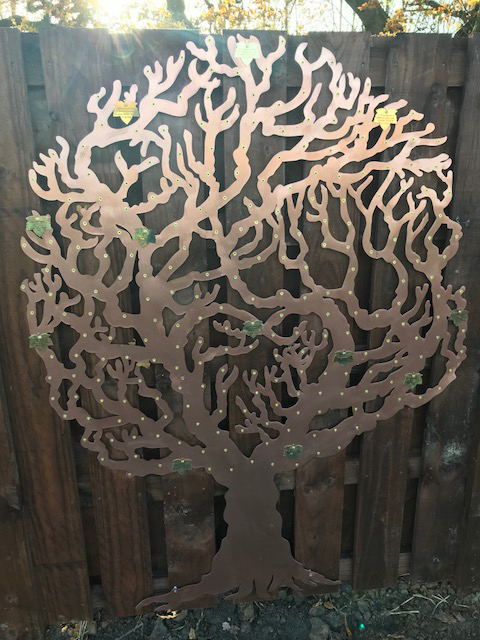 They have also installed one of our copper Love Trees as a memorial tree, with sycamore leaf plaques to engrave messages on. 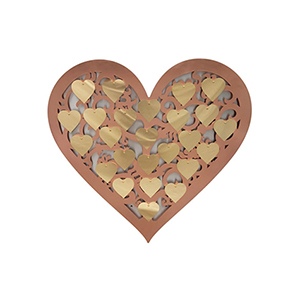 The Filigree Heart was designed for St. Peter & St. James Hospice in Lewes and will be a focal point in their tranquil garden.